We trust doctors and surgeons to do no harm to patients. It's their duty to help us overcome illness and feel our best. Sadly, there are many times when doctors make mistakes, ones that are costly to their patients. When this happens, the Brooklyn medical malpractice lawyers of Gary A. Zucker & Associates can help. Medical mistakes can take many different forms, but some of the most tragic kinds of cases involve doctors failing to diagnose and treat conditions that result in blindness and vision loss. Let's explore this issue below. There are many different health issues that can lead to vision loss. Some are progressive and take years to develop, while others can lead to very sudden and drastic vision loss. Below are just a few conditions commonly associated with vision loss, blindness, and impaired eyesight. In addition to the above issues, severe trauma to the eye, getting various objects or substances in the eye, and head trauma that affects the eyes can all lead to varying degrees of vision impairment. 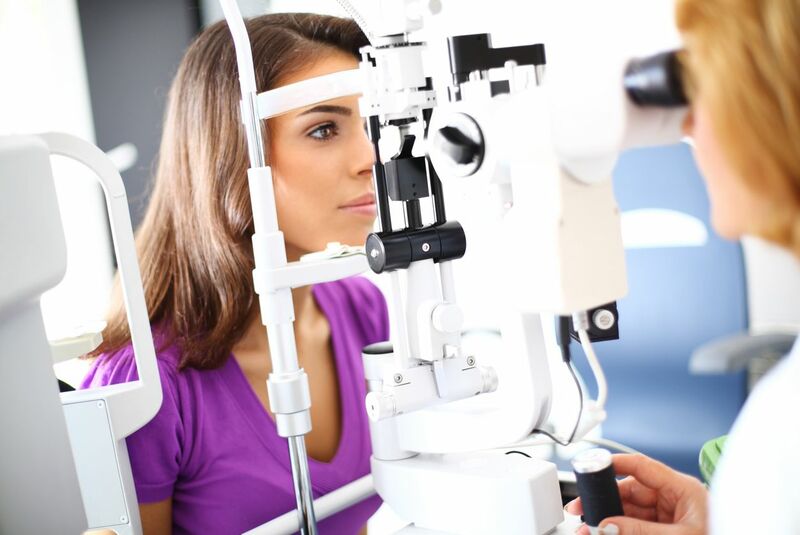 As with so many medical conditions, early detection and proper diagnosis of a vision problems is always ideal. This leads to a greater chance of treatment and management of the condition, limiting the amount of vision loss a patient experiences. In some cases, the vision loss can be reversed if the condition is caught early and addressed properly. This is, unfortunately, easier said than done in some cases. A failure to diagnose is precisely what it sounds like. This situation occurs when a doctor does not correctly diagnose a medical condition. In the case of a medical issue that can cause vision impairment, a doctor may incorrectly believe that the symptoms a patient experiences are only temporary and not the sign of a serious eye condition. A failure to diagnose can also take the form of a misdiagnosis (attributing the vision problems to a different health issue) or a delayed diagnosis. Both of these can also have tragic consequences. When a doctor fails to diagnose an eye condition, they put their patient's future at risk. It's possible that the incorrect diagnosis can cause an eye problem to go untreated, resulting in otherwise preventable vision loss and impairment. Patients may literally go blind because of the mistake that their doctor made. In the case of a delayed diagnosis, proper preventative care or management may be implemented too late to make a difference. The degree of vision loss may be more serious because of the doctor's mistake. It's important that health professionals be held accountable for these errors, especially if they ignored or disregarded sure warning signs of a problem. Medical malpractice attorneys will seek damages that will help cover various matters associated with your vision loss. This includes the cost of medical treatments, lost wages and future income, and the emotional pain and suffering associated with the failed diagnosis and the loss of vision. Punitive damages may also be sought to punish the doctor or medical facility for their errors and the tragic hardships that they've caused. If you would like more information about your legal rights in a medical malpractice case, be sure to contact the lawyers at Gary A. Zucker & Associates. Our attorneys will fight diligently for you every step of the way, offering expert legal counsel throughout the litigation process.